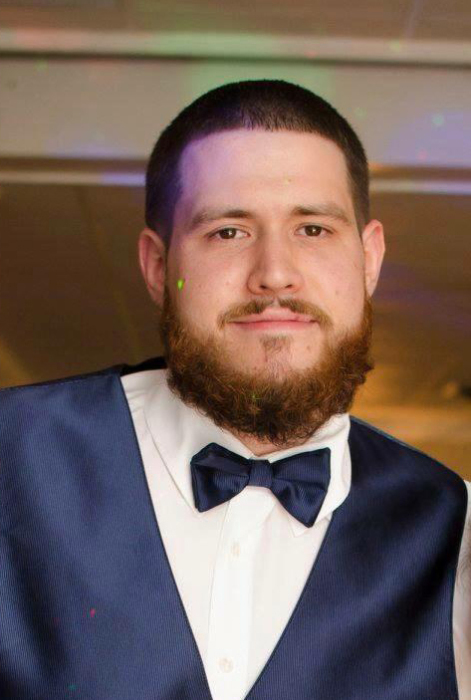 Daniel L. Bush, 30, of Horsham, passed suddenly on March 20, 2019. He is survived by his wife Kerri A. Bush (nee MacNeal), his father Lawrence J. Bush, his mother Bernice M. Bush (nee Rodgers), His brother Michael J. Bush (Julianne), his grandmother Mary Baron, his in-laws Linda and Rick MacNeal, his brother in law Daniel J. MacNeal (Alicia), and his nephews Cooper and Connor Bush. Relatives and friends are invited to his Memorial Service on Sunday March 24, 2019 at 5pm at the John J. Bryers Funeral Home, 406 Easton Rd., Willow Grove PA 19090. Visitation from 3pm to 4:45pm.